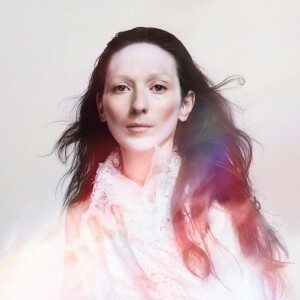 Primal, cerebral, at times ecstatic or uncannily serene, the new My Brightest Diamond album is out today, a personal statement by singer/composer Shara Worden and a paean to the universal power of music. This Is My Hand is an album about reconnecting—with a community, with oneself, and with one’s own body. Naturally, This Is My Hand—an album that explores communal listening and music-making—will also be bringing together crowds around the world all autumn long by fueling a forty-stop tour across the United States, as well as in Canada and Europe. The tours kicks off with a hometown show in Detroit, MI on Sept 19, followed by an leg running south from Toronto, Canada to Atlanta, GA from Sept. 20-Oct. 1. 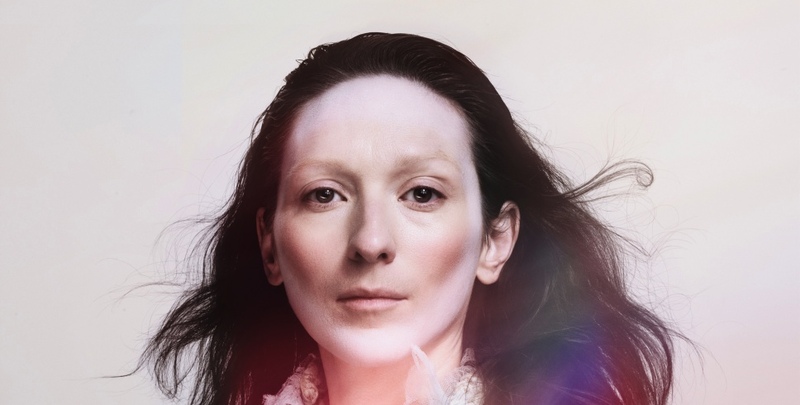 After a trio of Austin, TX shows (one on Oct. 3 and two on Oct. 10) during the Austin City Limits Festival, My Brightest Diamond plays The Kessler in Dallas, TX on Oct. 12, then heads to Europe for a string of performances on the Continent from Oct. 17-Oct. 26, plus four shows in the UK and Ireland Oct. 28-31. Finally, the tour returns home to the Midwest to conclude with a second run of US dates all the way from St. Paul, MN on Nov. 8 to San Diego, CA on Dec. 13. This Is My Hand is available as a digital download, on CD, on black or limited edition red vinyl, and in a VIP edition literally, personally stamped with Worden’s own handprint (ed: sorry, hand-stamped edition is sold out! ).